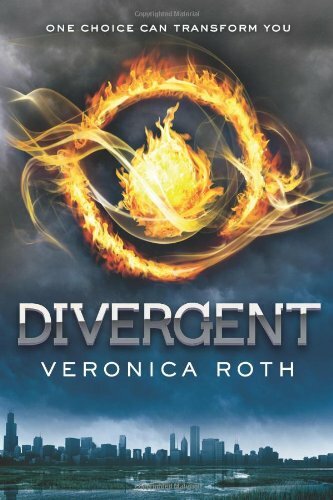 I read Divergent by Veronica Roth this past winter and really enjoyed it. I was addicted and completely sucked into the world that Roth created. In fact, out of all my book reviews, my Divergent review gets the most hits, so I can assume there are a lot of people out there who would like to read this entertaining novel, which just came out this month! 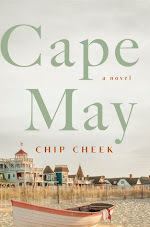 Well, I am happy to say that I am giving away a copy to one lucky reader thanks to Anne at Authors On the Web. This giveaway is open to US/Canada residents only and you don't have to be a follower; however, I always greatly appreciate it and give followers an extra entry. The deadline is June 17th. Please refer to my giveaway rules. Good luck and I hope you get your hands on a copy, because Divergent is a MUST read and thanks again Anne for allowing me to host this exciting giveaway! Oooh, please count me in! I'd love a chance to read Divergent~sounds great!